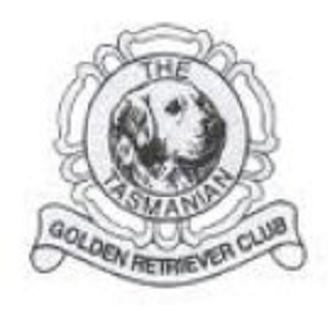 Welcome to the Golden Retriever Club of WA! 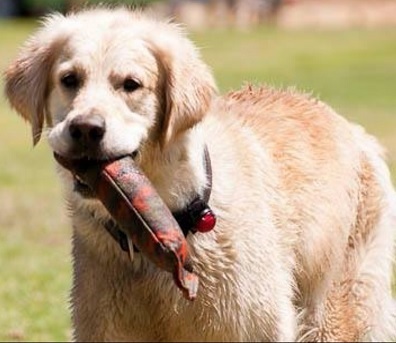 Our responsibility is to promote the temperament, appearance, soundness, natural retrieving and hunting abilities of the Golden Retriever. 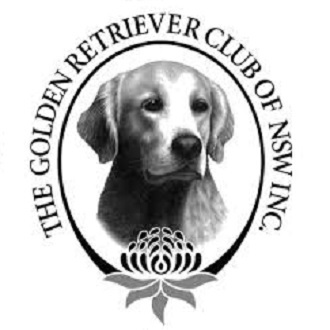 Our members are dedicated to the responsible breeding and ownership of the Golden Retriever. 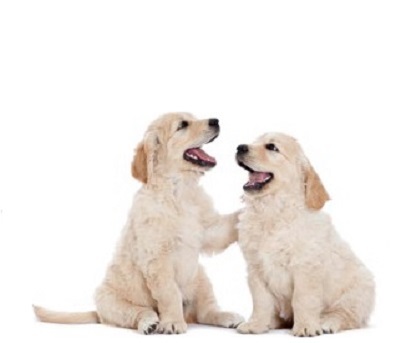 We advance and protect the interests of the breed through events, education, The National Breed Council and research. 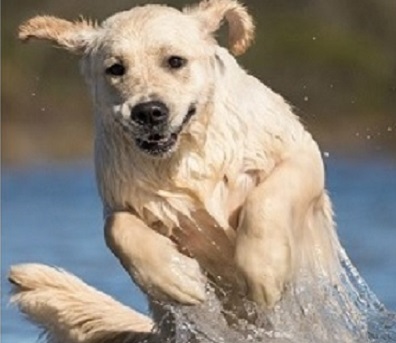 View A Sample Issue to get a preview of the Golden Paw Print Magazine or members can read the latest issue here! 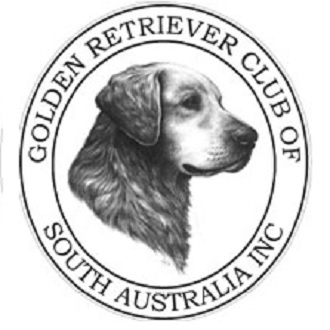 Breeder inclusion in the GRCWA Breeders Directory*. 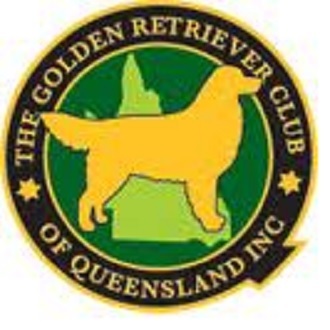 Eligible to compete for GRCWA Title & Perpetual Trophies & Awards. and most importantly you join a special community – where you can develop friendships with those that proudly share your passion for the breed. Join Now – It’s Easy to Apply Online!